The leaves are changing, the air is crisper, and it's finally time to dust off your beloved knitted jumper. That's right Autumn is truly here and that statement rings most true in the enchanting Southern Queensland Country. 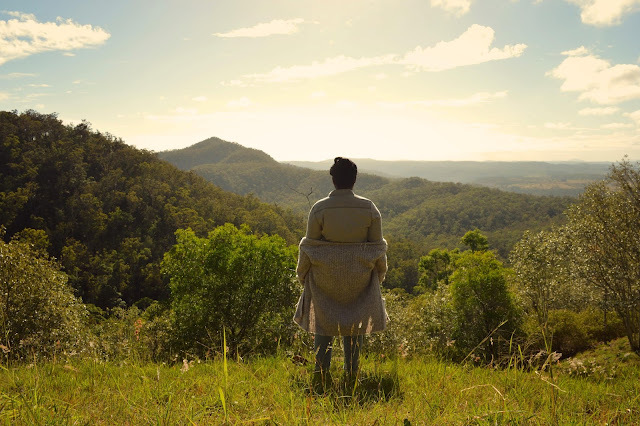 Sadly, for most Brisbanites it can sometimes feel like summer never ends with blisteringly hot conditions common all year round... but don't fret, your perfect Autumn escape lies a little over an hour away! 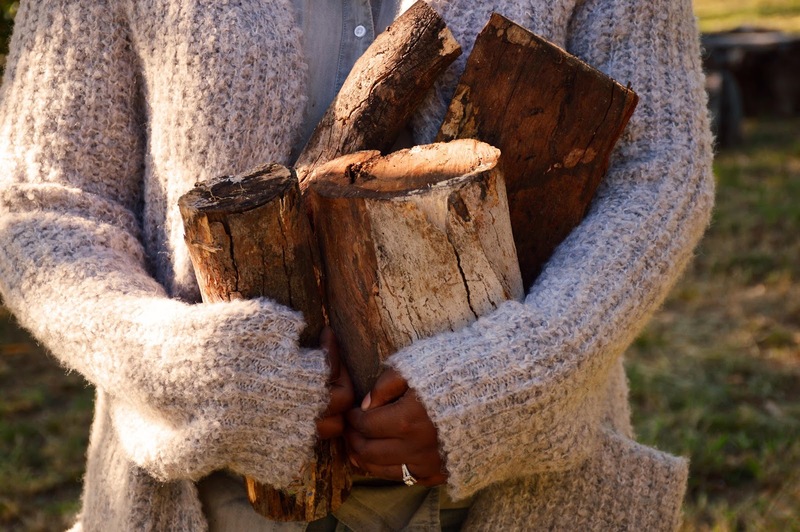 Just take a moment and imagine breathing in the crisp country air, while wrapped in a warm wool jumper as the fire crackles from your beautiful chalet high in the mountains! Sounds good doesn't it? Well we are here to help you plan your perfect autumn escape to Southern Queensland Country. Isn't it about time you had a 'breath break' ? First things first...accommodation...But where to begin?! There are so many charming accommodation options in Southern Queensland Country. From cedar cottages, converted churches, mountain cabins, and luxury hotels. Our pick would definitely be EcoRidge Hideaway! If you are looking for a peaceful break from suburbia and want to truly connect with the nature then the pristine chalets at EcoRidge are your go to spot. The chalets at EcoRidge are perched high up on a ridge in the Great Dividing Range at 620m in altitude. They are only a short drive from Toowoomba and 90 minutes West of Brisbane. This eco-friendly accommodation offers guest the choice of 3 different chalets: Ironbark (perfect for couples), Applegum (luxurious fit out), and Bushland (great for families). Enjoy the silence and tranquility as you are surrounded by over 50 acres of private bush land overlooking the mountains. And let's not forget those AMAZING mountain breezes day and night. Feel free to leave your door wide open and let them fill your chalet while you rest. You'll never want to leave. 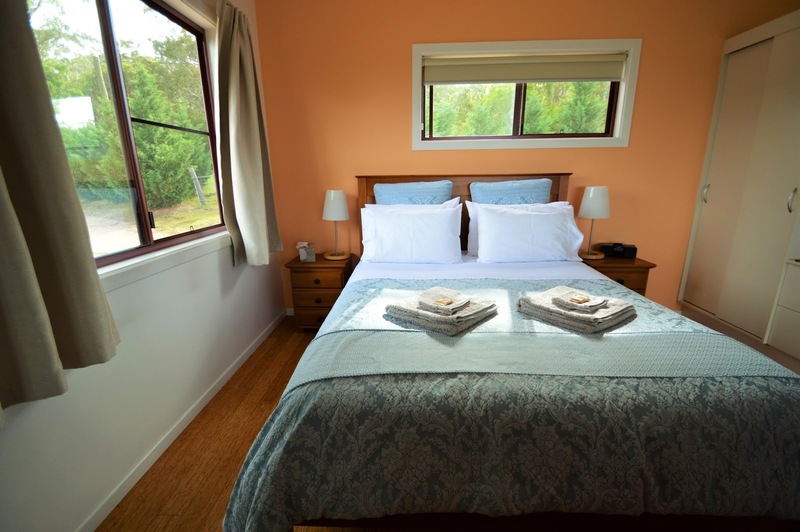 As we mentioned previously, EcoRidge Hideaway is only a short drive from the Toowoomba CBD. With a number of new cafes, bars, and restaurants now opening their doors, T-ba isn't the sleepy country town you once knew. It is bursting with quality dining options. 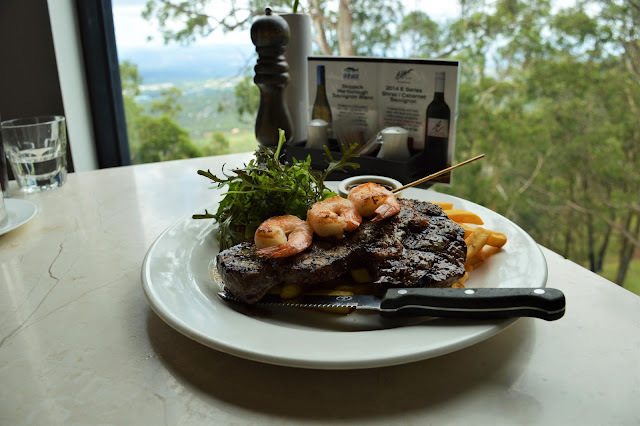 A list of all the Toowoomba restaurants you desperately need to try is Available Here. 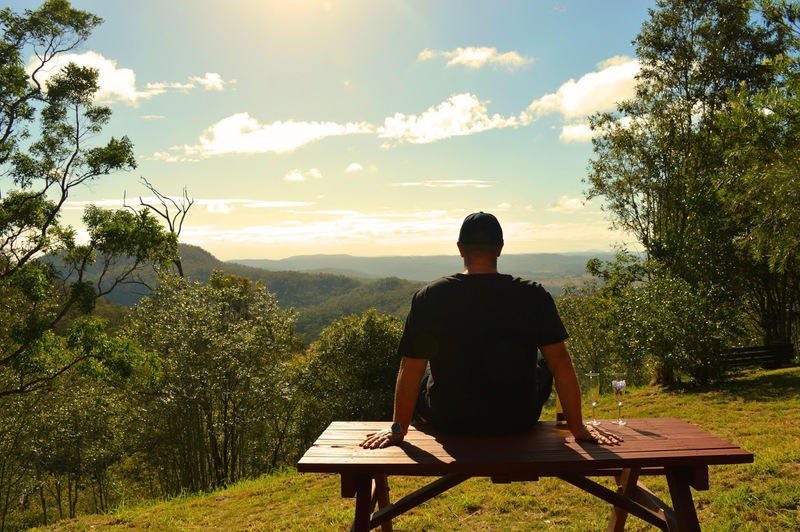 Along with having some of the best vino in the region, Preston Peak Winery also boasts one of the best views! Enjoy a wine tasting for only $5 then grab a bottle or two and enjoy a leisurely picnic on the hillside. Toowoomba has recently made a name for itself for it's bustling street art scene and thats largely thanks to the First Coat movement which is spearheaded by the awesome team at Kontraband Studios. The town is dripping with color as jaw dropping pieces cover every alley way and corner! The Annual First Coats Festival takes place between May 20 to 29 and will see many well known local and international artist literally leave there mark on Toowoomba. Watch the artists work their magic, enjoy delicious street food, and live music! For more information on the First Coats Festival and to find the ultimate map of street art in Toowoomba, head to their official website: Available Here. 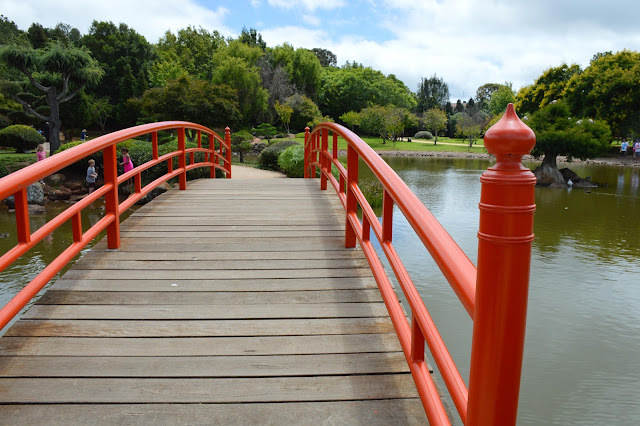 The Japanese garden at the University of Queensland is one of Toowoomba's most tranquil parks. Situated on four and a half hectares the park is the Australia's largest and most traditionally designed Japanese Stroll Garden. If you consider yourself a bit of a green thumb or just love flowers then a visit to Queens Park should definitely be on the books! The picturesque Queens Park also known as Toowoomba's Botanic Garden is situated on 23.6 hectares and was established from 1875 to 1970. 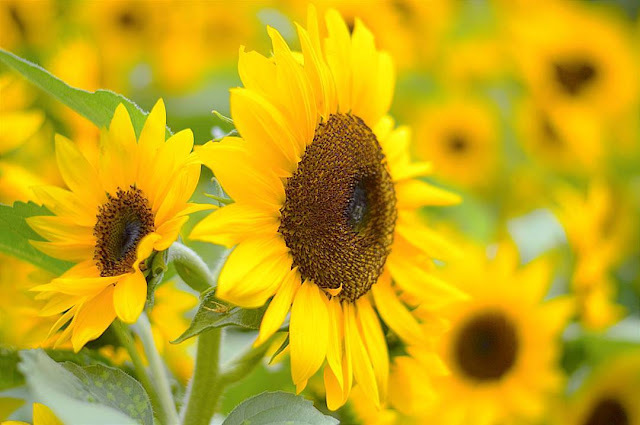 It is well known in the community for it's immaculate flower garden which make it a very popular meeting spot. Last but certainly not least, Picnic Point Lookout. Every trip to Southern Queensland Country should end with a visit to Picnic Point. Whether that's to take the hike, grab lunch or simply take in the stunning views. 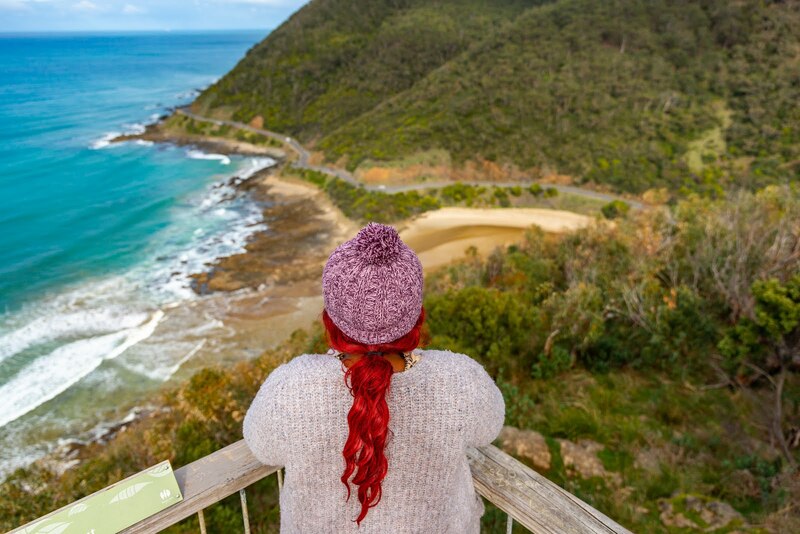 Picnic Point lookout is a must see! Now all that's left to do is pack your bags, and book your weekend escape! 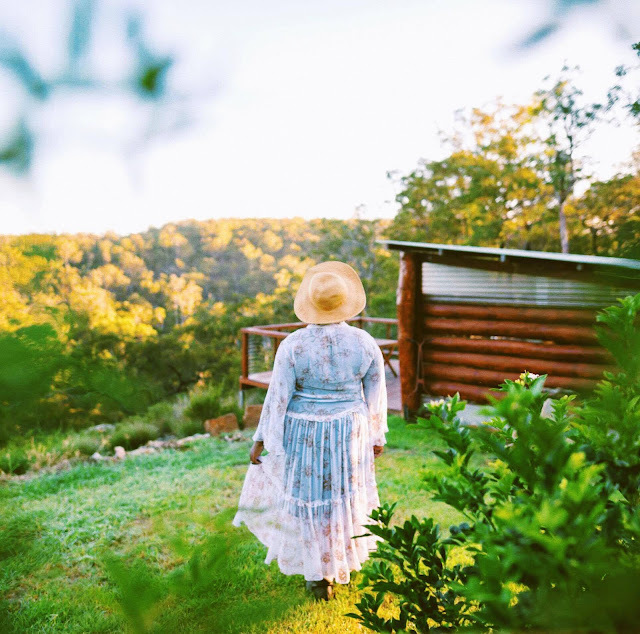 For more information on accommodation, attractions, and events happening in Southern Queensland Country head to the official website: Available Here.